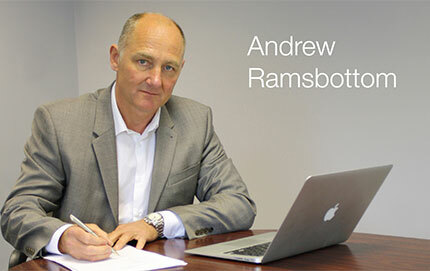 After qualifying in 1986 Andrew worked within a major engineering plc implementing leading edge technologies and products. A major turnaround success within that plc led him down a route of ongoing turnarounds within the electrical distribution, power and plastics sectors. In 2002 Andrew established a business offering investment, support, turnaround services and having worked with David Gee informally on a number of projects, finally established Advent Partners with David in 2008. 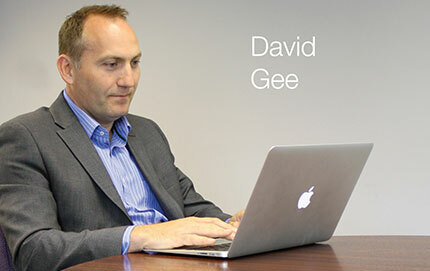 David has a background in finance having qualified as an accountant in 1994 and becoming Finance Director of a division of a listed plc. by the age of 27. The last 20 years has been spent in manufacturing businesses, 10 years of which has been in the investment/turnaround environment – where he met Andrew on a project in 2003. The commercial experience developed within technology FMCG, food, engineering and project arenas, enables him to support his investments in a wealth of sectors. The extensive experience and knowledge of the partners have given them a unique understanding of a variety of industries and the sectors within, enabling them to overcome problems and have the insight to foresee and assist in challenges that may arise in the future.